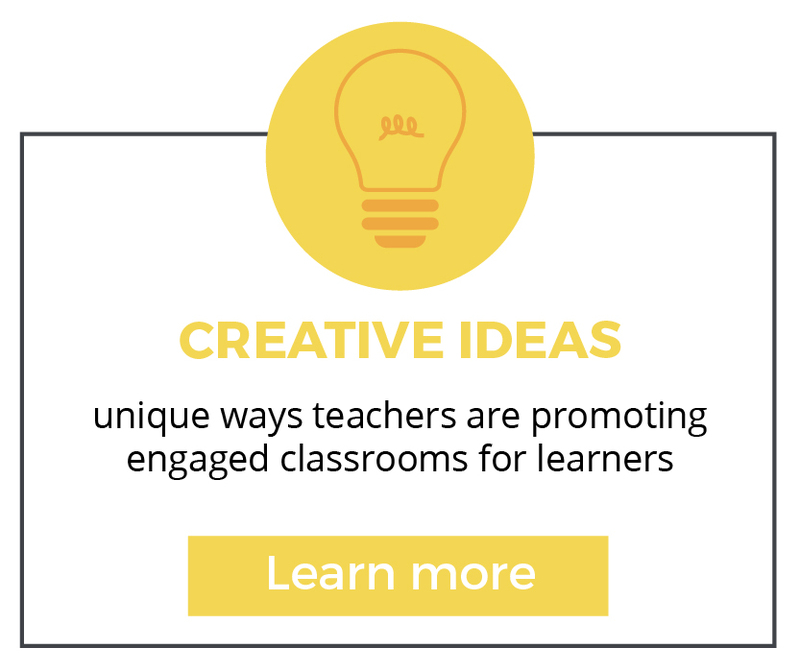 "Don't prepare students for something. 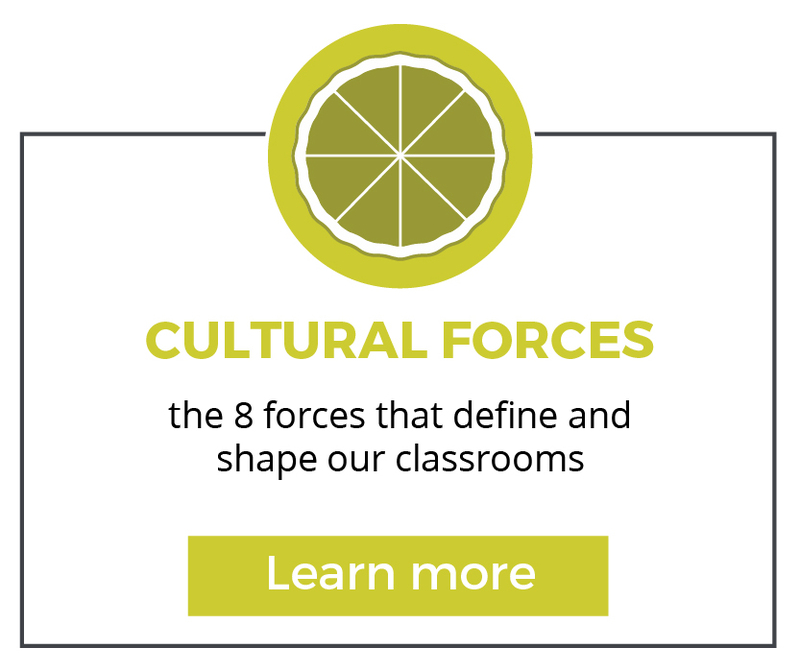 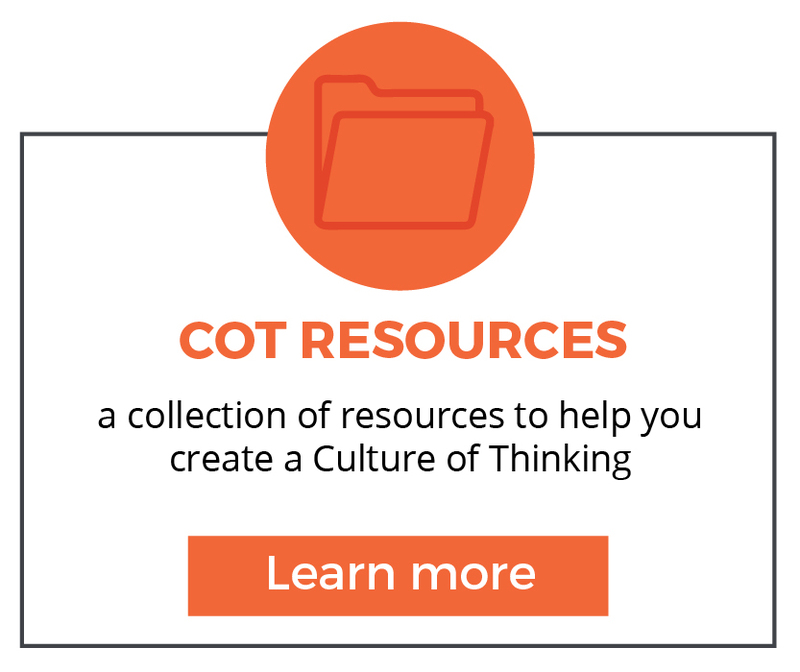 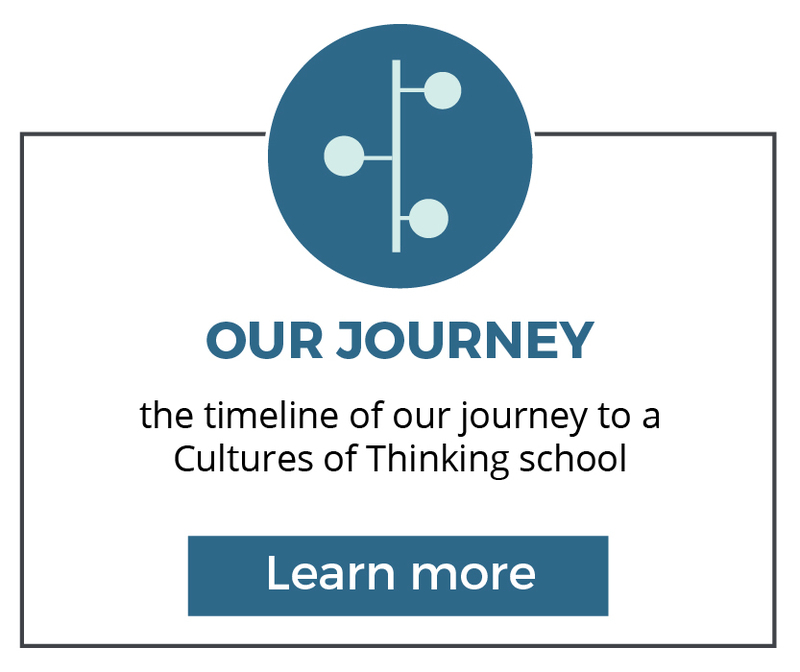 This website is designed and maintained by Deanna Knox and Rachel Mainero, teachers at Reuther Middle School, in an effort to help educators promote a culture of thinking in their school and classroom. 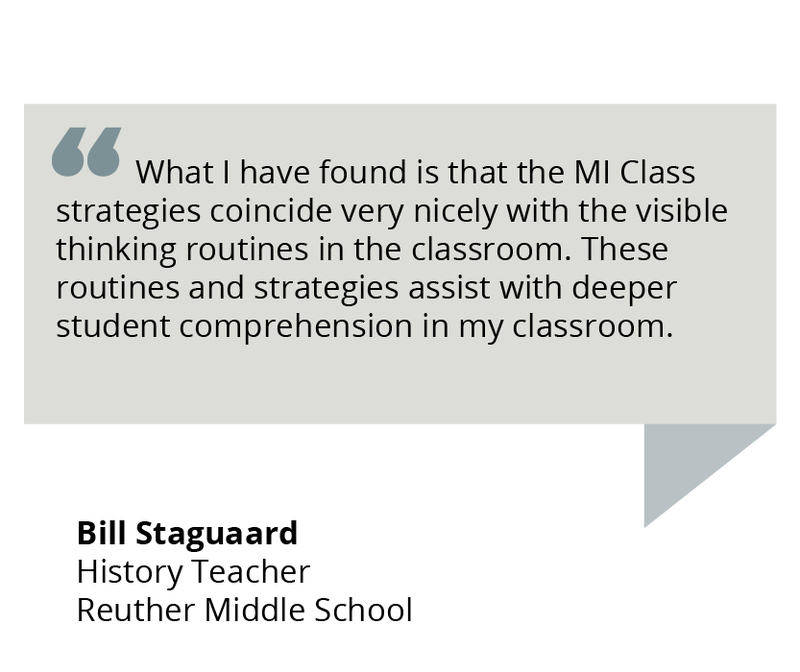 Reuther is committed to implementing best practices in the classroom to take professional development from an informational to transformational approach. 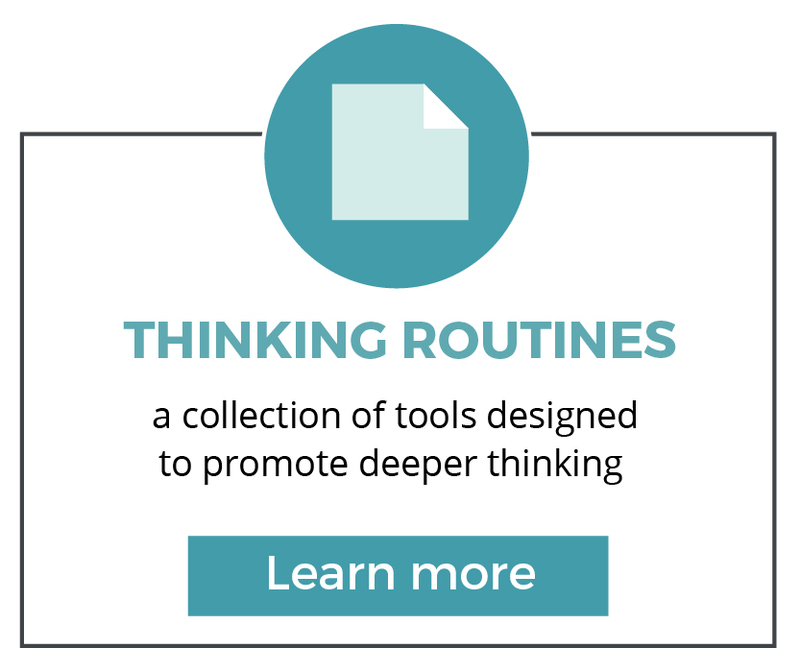 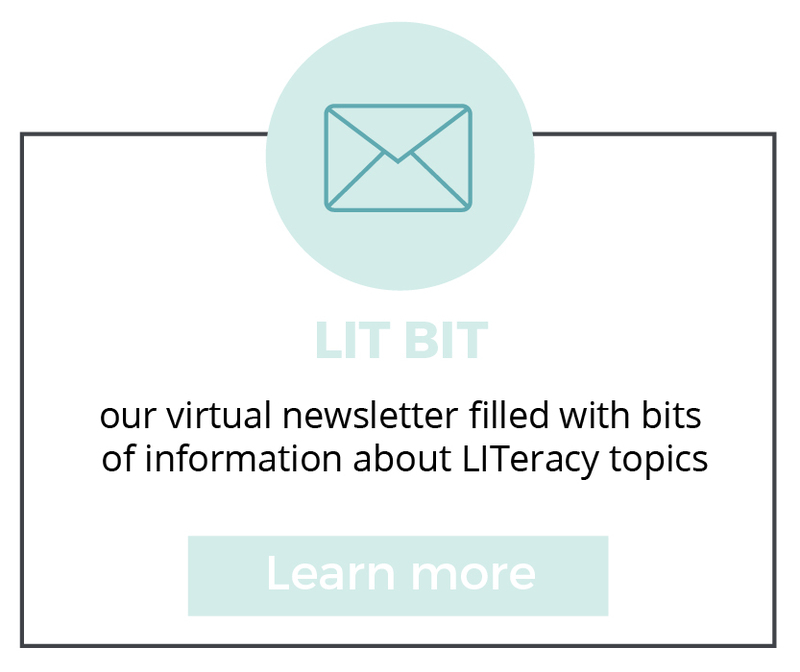 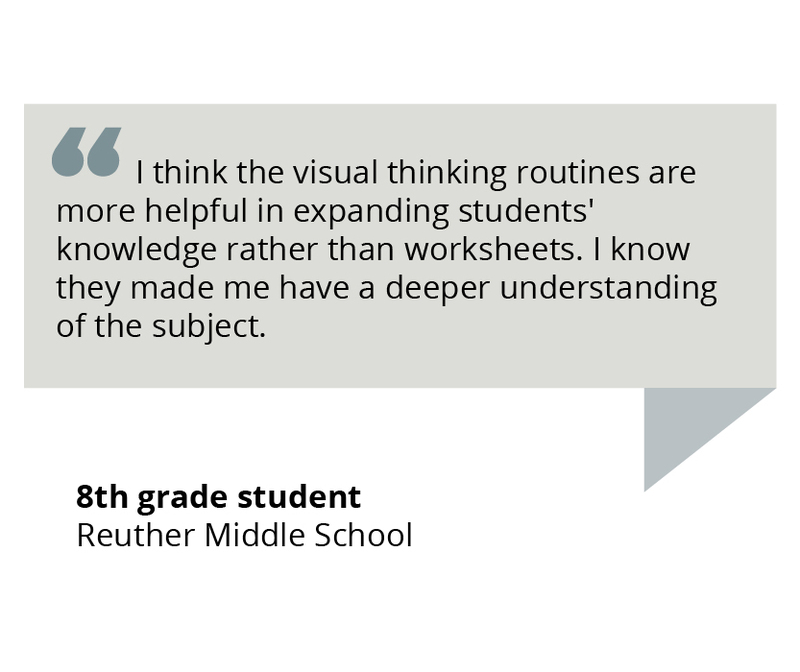 The Reuther staff, as well as RCS colleagues, have provided student samples, classroom videos, and other resources to assist in this collection of effective instructional tools and resources.